The Melanoma March at Coolangatta is set to take place once again this Autumn, aiming to raise awareness for melanoma – a type of skin cancer that prevalent in Australia and New Zealand. 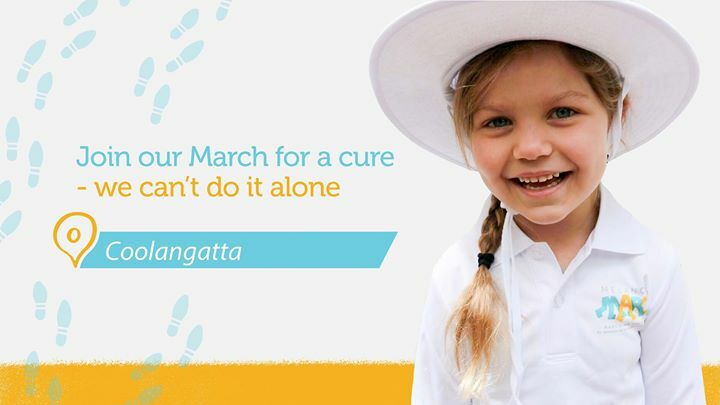 This annual community event invites locals on a 4 km walk – from The Strand along the foreshore of Coolangatta Beach and back to The Strand – to raise awareness and show support for one of Australia’s most threatening diseases. Now in its 4th year, the Melanoma March hopes to reach its goal once again this 2018. Melanoma is also known as “Australia’s national cancer” for its increased melanoma rates across the country. In the last 20 years, the number of melanoma victims in Australia has doubled, with 1 in 14 men and 1 in 24 women calculated to be diagnosed within their lifetime. Both Australia and New Zealand share the highest melanoma rates in the world, with it being the most common cancer amongst young Australians. The annual Melanoma March dedicates its efforts to raising awareness and showing support. The difference it makes can save a life, where if melanoma is found at an early it can be cured with simple treatment. Melanoma March 2018 invites its participants to wear all-new coloured wristbands: green if you’re facing your own melanoma struggle, orange if you are remembering a loved one who was a victim of melanoma, or yellow if you’re showing support for anyone you know that’s affected by melanoma. Join in and show your support! Make sure to be part of this year’s Melanoma March on March 4, with the march beginning at 7 am. Marching participants are welcome to celebrate after at The Strand in Coolangatta, where plenty of appetising refreshments, drinks, and live entertainment will take place. Meet others who are dealing with melanoma and enjoy yourself at the same time! Raise awareness and show your support this Autumn at the Melanoma March.